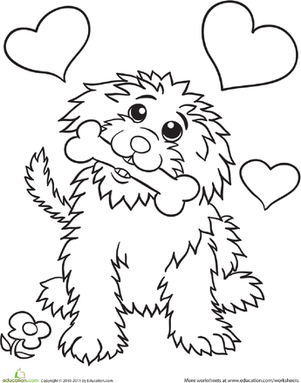 This cute dog coloring page, featuring a sweet dog with a bone, is sure to make any child smile. It perfectly expresses the love every dog has for his master, and it's fun to color, too! 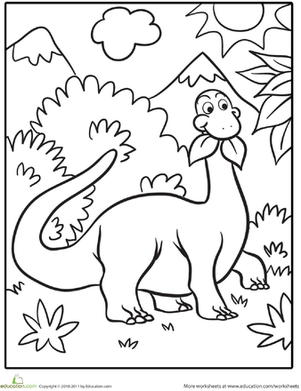 This cute turkey coloring page is an adorable activity for Thanksgiving Day. Color in this cute turkey coloring page after the Thanksgiving dinner table is set. 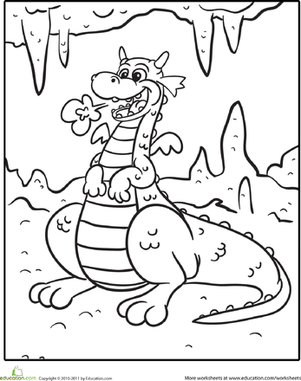 Coloring in this echidna coloring page. Echidna is a scary sounding name for a pretty cute animal! 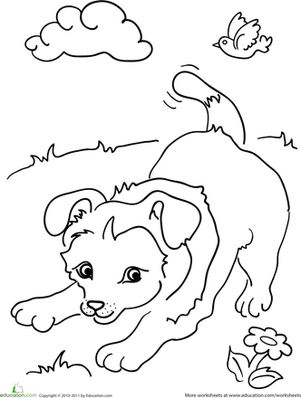 Color a cute chihuahua in this dog lovers coloring page. Got a dog lover on your hands? 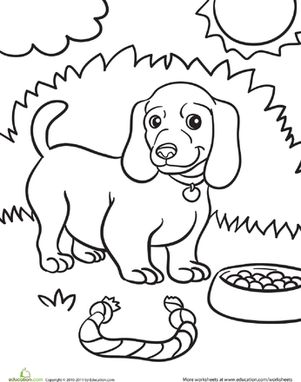 Give him a cute coloring page where he can learn a new breed of dog, the German pointer! 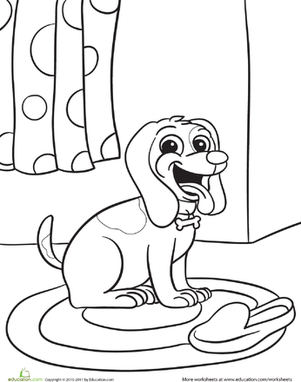 Calling all dog lovers, here's a great coloring page for you and your child to share. 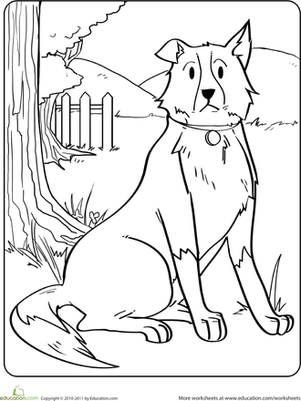 Color a cute golden retriever and read a fun fact!